Find your nest. Build your nest egg. Is your garage worth millions? 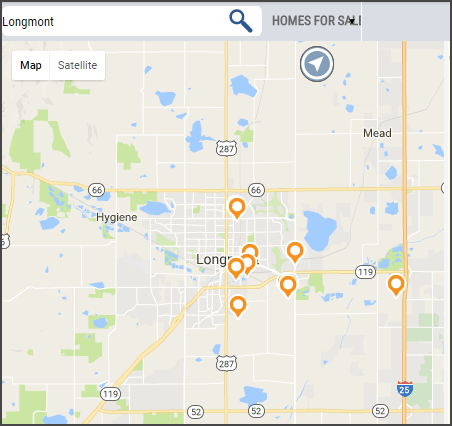 Search the MLS for currently available homes in Longmont and the surrounding area, including Lyons, Mead, Frederick, Firestone, Erie, Lafayette, Louisville and Boulder. Experienced real estate broker and investor of 15+ years, Dennis enjoys helping clients with selling and buying homes, whether as a primary residence or an investment to build a retirement plan. Look for Dennis out walking his dog, cycling the back roads of Boulder County or skiing the slopes.